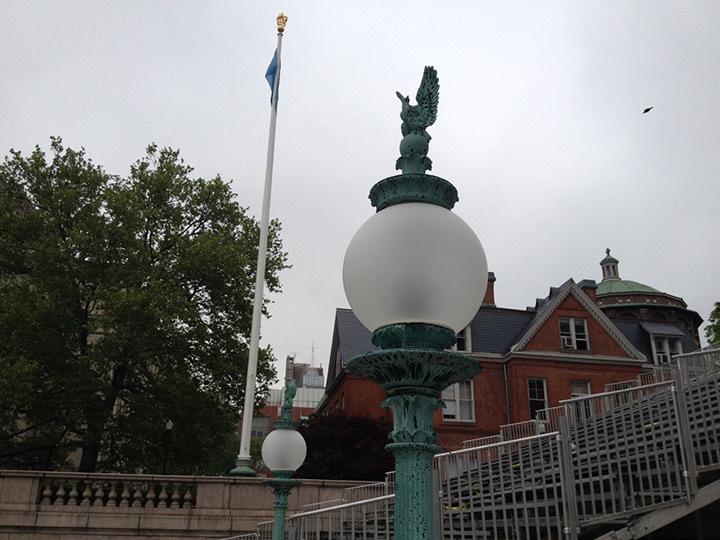 Columbia University was founded in 1754 and it is the oldest institution of higher learning in the state of New York, the fifth in the United States. 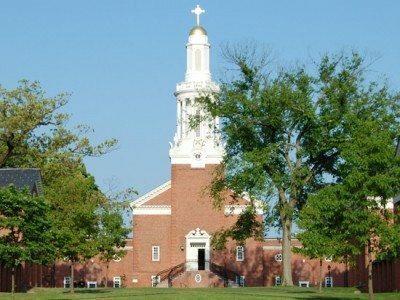 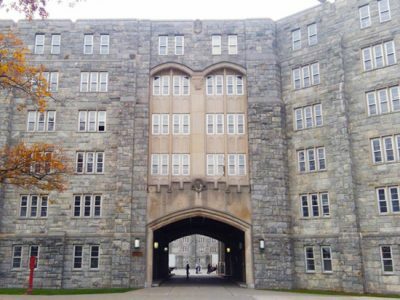 Over the years, the University expanded and changed locations, until in 1897, President of the University, Seth Low, built the Morningside Heights campus, as part of his grand design for an ideal University. 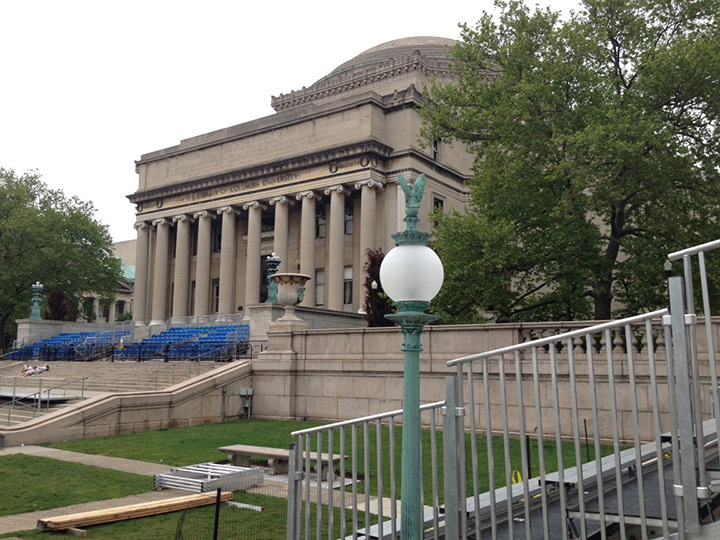 This campus, located on the Upper West Side of Manhattan, is where Columbia University prospers to these days. 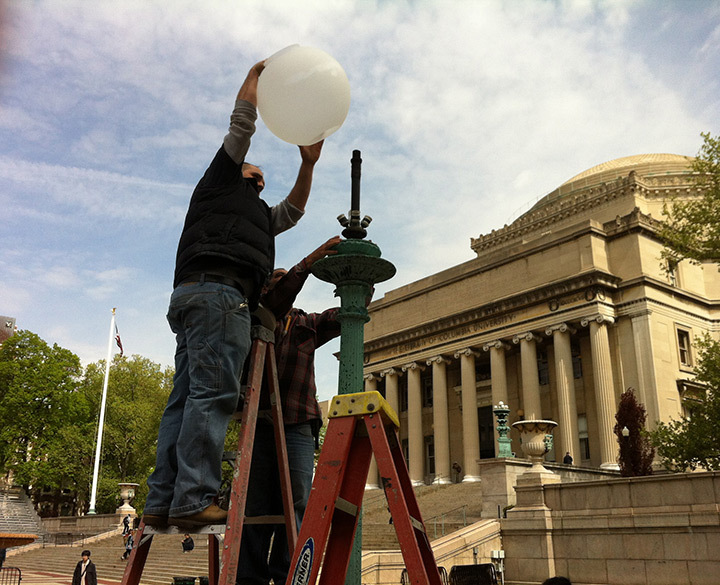 Grand Light was contracted by Columbia University to reproduce lighting components on existing lamp posts throughout the Morningside campus. 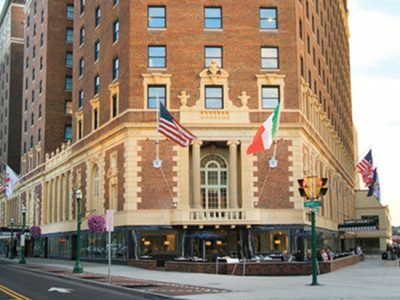 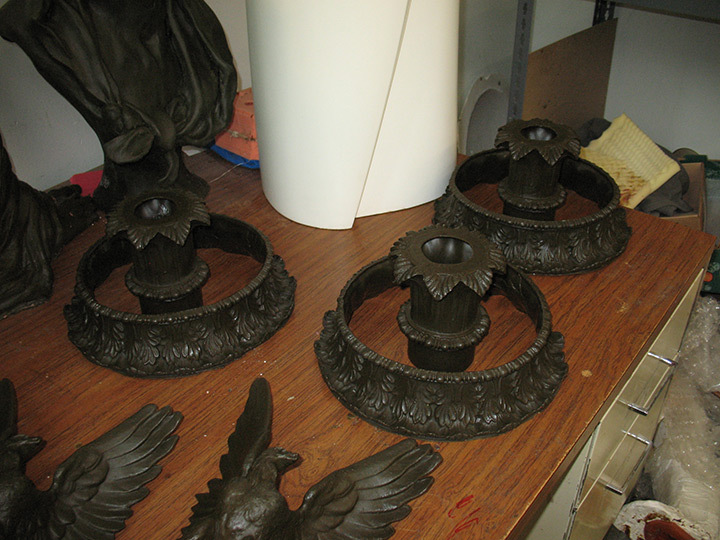 Grand Light produced cast bronze finial components for 15 of the existing lamp posts, as well as supply new 18″ globes and replace sockets when needed. 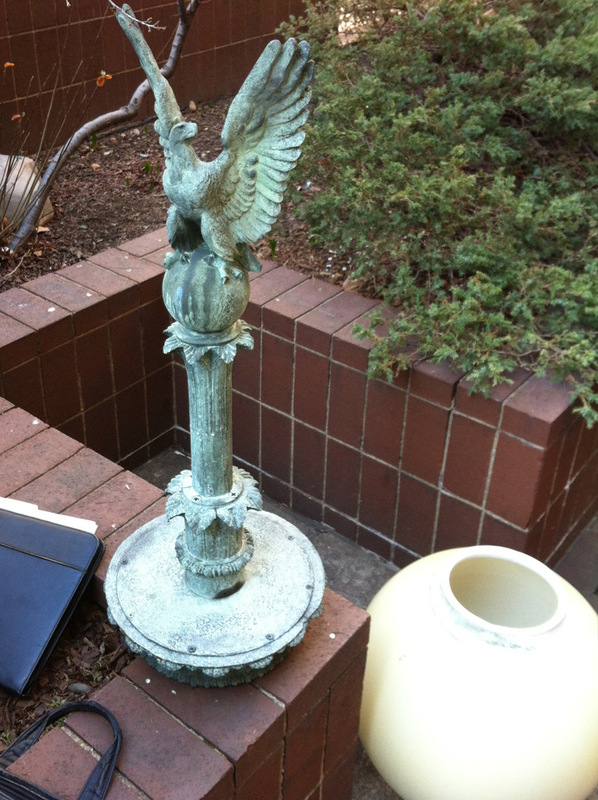 There are 7 additional lamp post with intact finial, for which Grand Light will replace the globes and sockets. 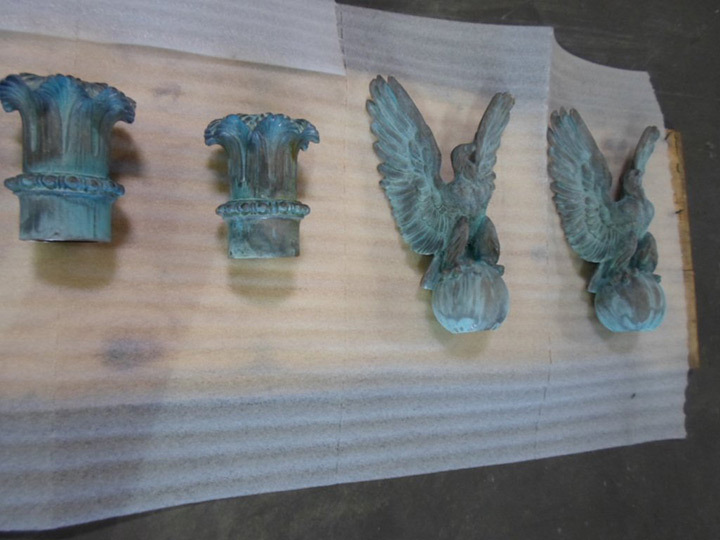 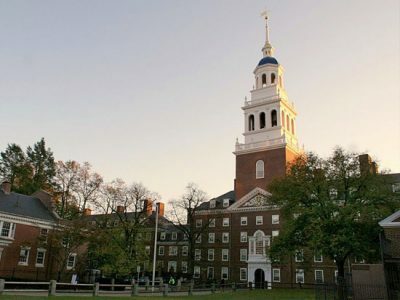 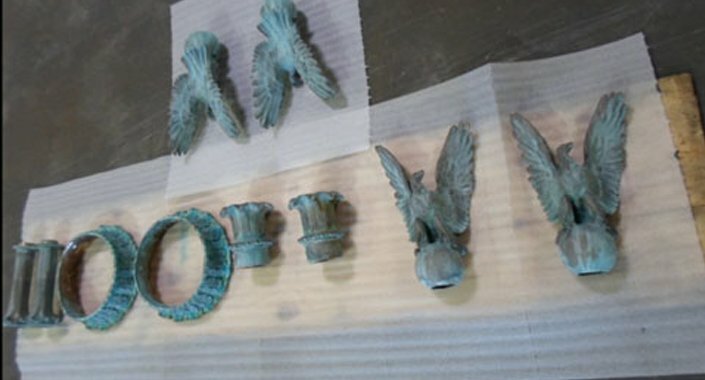 The bronze finials are made up of 5 components: finial base, finial bottom, finial top, finial ball, and an eagle. 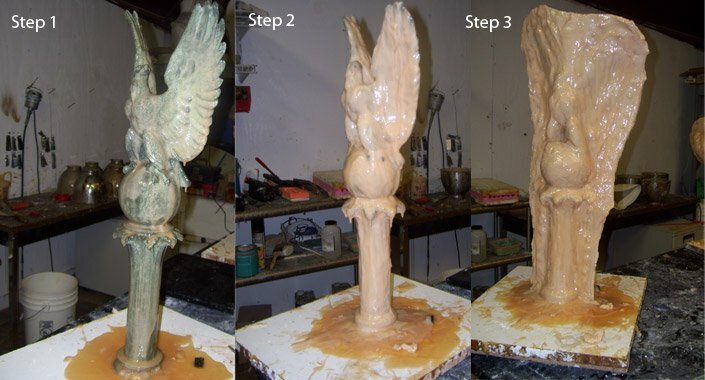 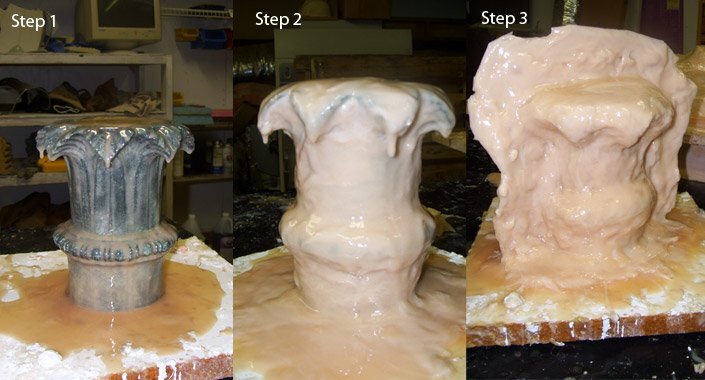 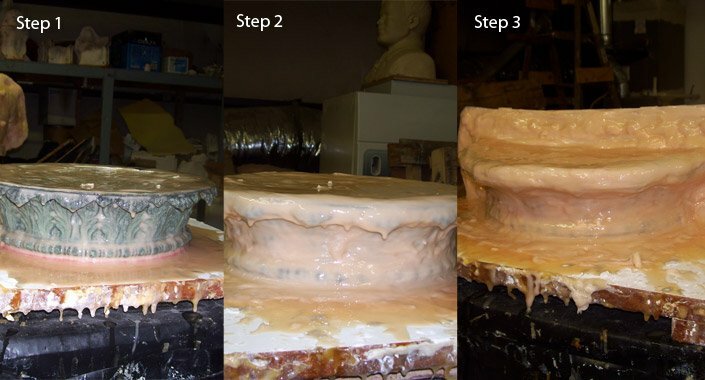 Every component will need a separate mold for the casting. 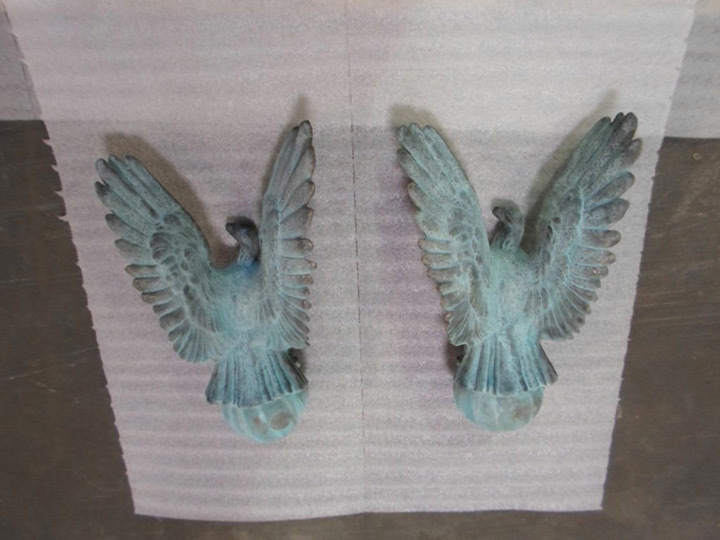 After casting, patina will be applied to match existing post finish. 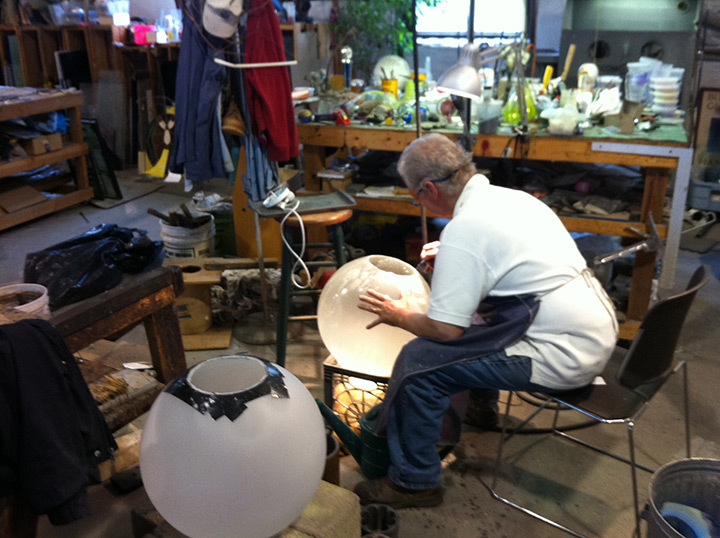 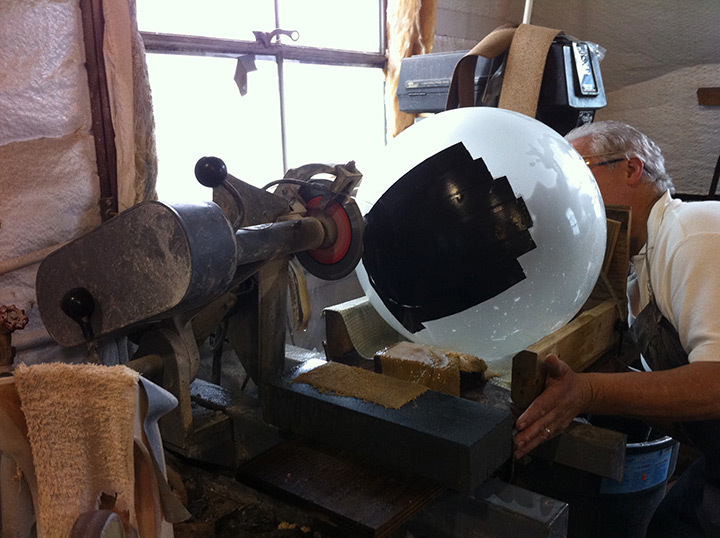 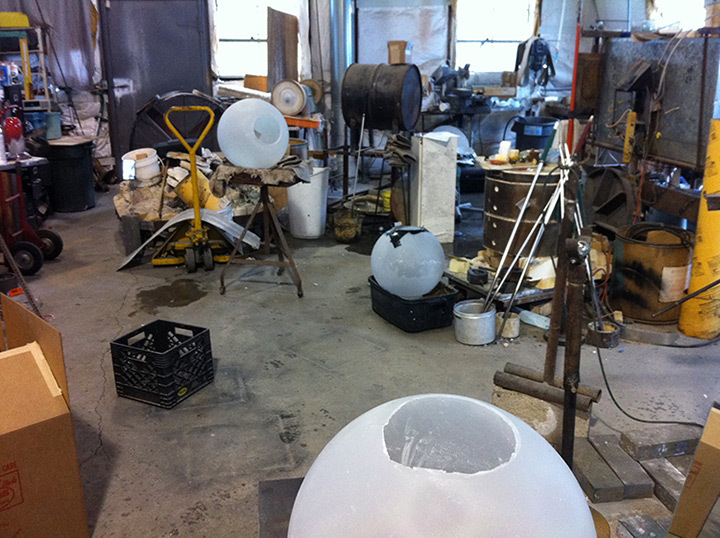 A Grand Light artisan modifies a custom glass globe by carefully cutting holes in the glass, removing the bottom of the globe, and grinding the edges.